2. 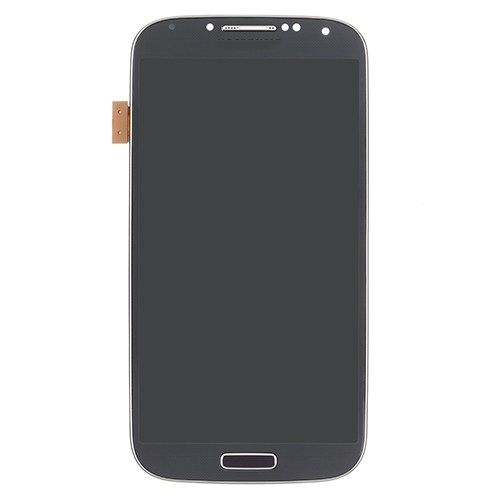 It compatible with Samsung Galaxy S4I337 M919. 3. 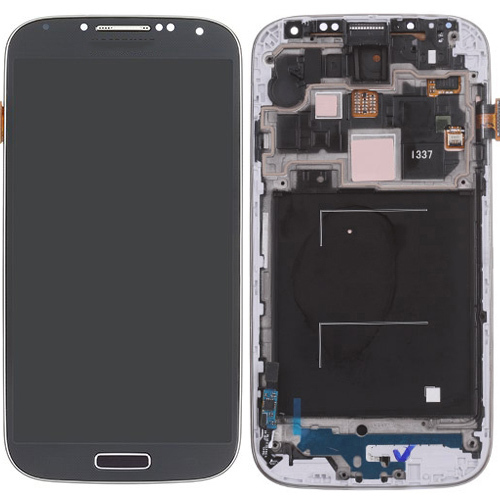 To replace the damaged, broken or unusable LCD Display Touch Screen Digitizer Assembly with Frame for Samsung Galaxy S4 i377, m979.